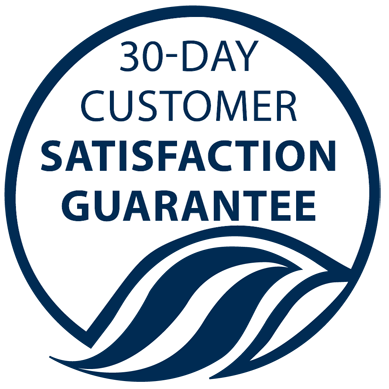 Kyäni offers a 100%, 30 day money-back satisfaction guarantee (less shipping charges) on all products purchased by Customers. Customers must return all used and unused products to Kyäni. Once received, Kyäni’s distribution centre will process all returns and refunds within 30 days after receipt of the product. Kyäni will repurchase from the Distributor any portion of the Distributor’s currently marketable inventory that Distributor purchased from Kyäni in the preceding 12 months. The repurchase price shall be 90% of the purchase price paid by the Distributor, less all applicable shipping and handling costs to return the product to Kyäni.